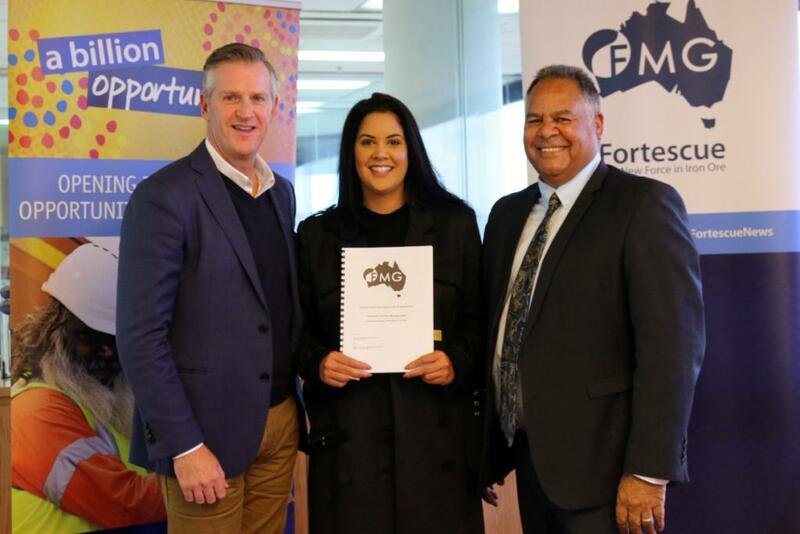 Fortescue Metals Group has awarded contracts to two West Australian Aboriginal businesses as part of the its pioneering Billion Opportunities program. The two contracts with a combined value of $6 million have been awarded to Aboriginal-Noongar owned business Kooya Australia Fleet Solutions, and to majority owned Aboriginal business, Thuroona Services. Kooya Australia, the country’s largest Indigenous fleet management and rental company, was awarded a three-year contract for the supply of light and commercial leased vehicles across Fortescue’s operational sites. Owner and Principal Executive Officer Kim Collard said the contract provides a sound platform for future growth. Thuroona Services was awarded a contract for maintenance work at Fortescue’s rail operations, following a competitive tender process. Fortescue Chief Financial Officer Ian Wells noted that the company’s Billion Opportunities program has to date awarded 270 contracts and sub-contracts valued at A$2 billion to 110 Aboriginal-owned business and joint ventures. “We are proud of our positive approach to engagement with Aboriginal people and providing access to training, employment and business opportunities,” Mr Wells added.